My eyes were stung by rain as I searched the darkness for the shape of the cabin. The lack of any sign of light did not trouble me. J.T. was not the sort of man who needed light to hold back the kind of fear that breeds in darkness. I saw the cabin through a break in the rain. It was ominous as dark and silent as a tomb. I knew as surely as I knew my own name, that he was there waiting in the dark for me to come and kill him. I knew with the same unquestionable certainty, that even more than he wanted me to kill him, that he wanted to control the script like the director of a good B movie, for that too was part of the game he had skillfully drawn me into. The stiff wind, blowing hard from the south, slanted the warm sheets of rain into the Gulf of Mexico like rice blowing in the summer breeze. That same wind and rain muffled the sound of the outboard motor and doubtlessly kept J.T. off his boat dock. He was no longer a man given to sleep. The cancer which was, with infinite and painful patience, killing him denied him the solace of sleep. If I were a different sort of man, I might tell you that he deserved to suffer as penitence for his many sins, and I wouldn’t even count the ones against me. I no longer have that degree of cruelty, and no one this side of hell deserved the kind of physical torment that miserable old man was suffering. Even with generous applications of booze and morphine, he could not sleep for more than a half an hour at a stretch. His dying reminded me of a strong, sharp toothed, young wolf taking down a crippled old stag and devouring it while it still lived. J.T. could no longer abide being cooped up in rooms, not even those with large windows. He especially liked to be outdoors at night when the softest hint of a gulf breeze touched the water. Were it not for the rain, J. T., more than likely, would have been sitting on his screened in porch, hunkered down in his wheel chair. His mouth would be wet with the taste of very good whiskey while his fat Roy Tan cigar would be glowing like a lighted buoy in the darkness putting out a heavy cloud of blue grey smoke sufficient to drive off even the most blood thirsty of mosquitoes. I could, without much effort, conjure up the image of him sitting there fishing in his red and gold striped silk pajamas. 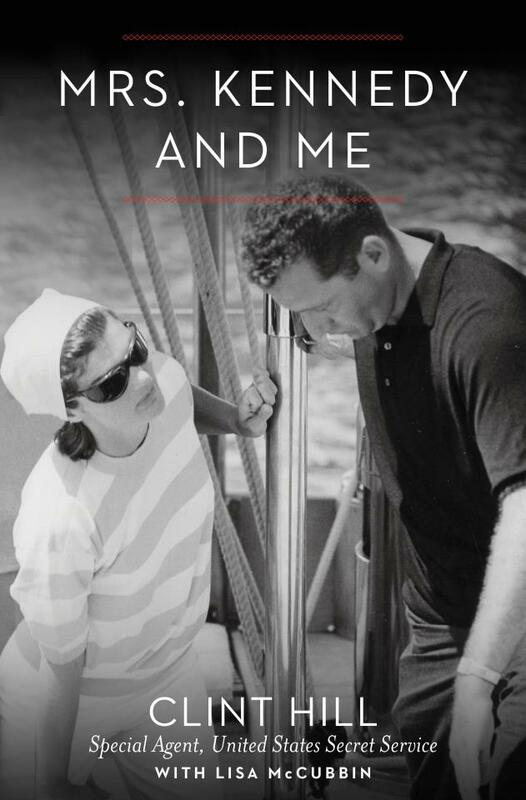 I had, for three intolerably long weeks, watched him sit on his private dock in his wheel chair and fish many an evening away, peeing in a baking powder can, smoking his cigars, and drinking copious amounts of Tullamore Dew Irish Whiskey. He would splash the whiskey across slivers of ice that I fetched for him. I used a block plane to shave it from one of several hundred pound blocks of ice in the ice house out back of the main house. He fished and waited in the darkness for death to overtake him or at least for a cool night breeze to come along and dissipate the heavy air the day had left behind. Death was denied him, though he often spoke of it as some men long for lost lovers and the comfort they would bring if they only would return. The cool breeze was also denied him as the heat clung to the night air with all the tenacity of a blood sucking leech. All that was left to the old man was his fishing, his drinking, and his cursing at the cruel fate that had delivered him to this sad end. On those nights when I carried his bed out onto the dock, I would curl up in mosquito tormented ball and feign sleep in a hammock which reached out over the water’s edge at the land end of the dock. It was from that area that the mosquitoes swarmed up towards the dock lantern hanging on a tall post holding up one end of the hammock. The lamp glowed in the darkness a single pinpoint of light seemingly calling forth every mosquito adrift on the gulf. Beyond the voracious mosquitoes my other companions on those nights were my memories of my past debaucheries and of better days and an occasional line of cocaine or two and a bottle of Johnny Walker Black to take the edge off my hurt pride. When the island loomed out of the rain that was barreling across the Gulf of Mexico preceding hurricane Audrey, I did not head straight to the boat dock on the gulf facing south side of the chenier. If J.T. were watching, if he were waiting, he would see me there. I feared him, even in his weakened sick condition. I feared him as a hunter fears a wounded lion or a cape buffalo. He wanted a good, quick, clean death. He was counting on me to be the instrument of his salvation from pain, but he would not, as the saying goes, “go quietly into that good night.” He would try and inflict as much hurt on me as possible for that was his very nature. The boat dock at the point where it joined the chenier had been extended into a gently slanted switch back wooden ramp to accommodate J.T.’s wheel chair. The incline was broken by two horizontal platforms as it ascended up to the screened porch of the cabin which sat atop twelve cypress pilings that rose eight feet above high tide levels. The tall, square sturdy post had kept the cabin above the roughest of the hurricane churned sea storms for thirty-nine years. It was for that reason that I had no fear of the coming storm. 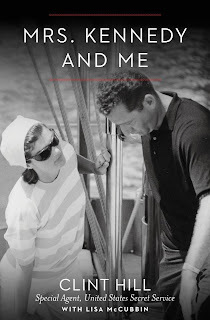 I slipped the boat around to the north side of the island, and used the motor to drive the bow hard into the shallow slant of the muddy black earth that was the north shore. The wind had begun to shift around as I jumped from the bow of the launch and dragged the anchor to a sturdy chenier oak trunk and looped it around fully believing that I could kill the old man and get away clean. Judge J.T. Slater was a man who loved games of chance. He knew I would come on this night, knew what my temper and rage would drive me to do, knew that he had sown the seeds of my willful destruction, and hoped no doubt that he had pirated the last of my decency as I had purloined his father’s good name. I saw the cabin through a break in the rain. As surely as I knew my own name, I knew he was up there waiting in the dark for me to come and kill him. I knew with that same unquestionable certainty that even more than he wanted me to kill him that he wanted to control the script, for that too was a part of the game he had so skillfully drawn me into. As I climbed the steep stairs on the rear side of the cabin, the wind grew fiercer and transformed the rain into horizontal sheets. When I reached the landing that filled out the back porch, I stumbled and fell noisily across the empty wheel chair. It lay on its left side and the right wheel spun slowly in a quiet circle. I could feel the closeness of him, the very power of his evil desire drawing me toward him. He had known that before the night was over I would have discovered the enormity of the sin that he had led me to. He had known I would come for him and that when the sun rose only one of us would be alive. This, I thought, this is what he had planned from the very moment he had explained the concept of Mancipium to me. I took the cold weight of J.T.’s pistol from my belt and filled my hand with it and slipped into the darkened cabin to meet my fate. Register For One of MY FREE Webinars April 3rd or 19th 2:30pm (est.) ! Rejection is the daily fare of artistic success, and the writers who learn to deal with it in stride are the ones who separate themselves from the pack. Based on his decades of coaching and managing writers in all genres and on his bestselling book about the creative process A Writer’s Time, Dr. Atchity will share their most effective methods for turning rejection into a positive engine to power your dreams. Ed Bott is an award-winning technology writer with more than two decades' experience writing for mainstream media outlets and online publications. Summary: Over the years, I have read hundreds of license agreements, looking for little gotchas and clear descriptions of rights. But I have never, ever seen a legal document like the one Apple has attached to its new iBooks Author program. I read EULAs so you don’t have to. I’ve spent years reading end user license agreements, EULAs, looking for little gotchas or just trying to figure out what the agreement allows and doesn’t allow. I have never seen a EULA as mind-bogglingly greedy and evil as Apple’s EULA for its new ebook authoring program. The nightmare scenario under this agreement? You create a great work of staggering literary genius that you think you can sell for 5 or 10 bucks per copy. You craft it carefully in iBooks Author. You submit it to Apple. They reject it. Under this license agreement, you are out of luck. They won’t sell it, and you can’t legally sell it elsewhere. You can give it away, but you can’t sell it. Updated to add: By “it,” I am referring to the book, not the content. The program allows you to export your work as plain text, with all formatting stripped. So you do have the option to take the formatting work you did in iBooks Author, throw it away, and start over. That is a devastating potential limitation for an author/publisher. Outputting as PDF would preserve the formatting, but again the license would appear to prohibit you from selling that work, because it was generated by iBooks Author. One oddity I noticed in the agreement is that the term Work is not defined. [Update: Yes, it is, as I noticed on a fourth reading. It's in an "Important Note" above the agreement itself: "any book or other work you generate using this software (a 'Work')." Of course, that uses the term "work" recursively.] It’s capitalized in the relevant sections of the EULA, and it clearly is the thing of value that Apple wants from an author. Leaving that term so poorly defined is not exactly malpractice, but it’s sloppy lawyering. I’m also hearing, but have not been able to confirm, that the program’s output is not compatible with the industry-standard EPUB format. Updated: An Apple support document notes that “¦iBooks uses the ePub file format” and later refers to it as “the industry-leading ePub digital book file type.” But iBooks Author will not export its output to that industry-leading format. My longtime friend Giesbert Damaschke, a German author who has written numerous Apple-related books, says via Twitter that “iBA generates Epub (sort of): save as .ibooks, rename to .epub (won’t work with complex layouts, cover will be lost).” Even if that workaround produces a usable EPUB file, however, the license agreement would seem to explicitly prohibit using the resulting file for commercial purposes outside Apple’s store. As a publisher and an author, I obviously have a dog in this hunt. But what I see so far makes this program and its output an absolute nonstarter for me. I’ll be writing more fully on this issue after I’ve had a chance to use the program and to inspect the EULA under a microscope. Oh, and let’s just stipulate that I could send an e-mail to Apple asking for comment, or I could hand-write my request on a sheet of paper and then put it in a shredder. Both actions would produce the same response from Cupertino. But if anyone from Apple would care to comment, you know where to find me. 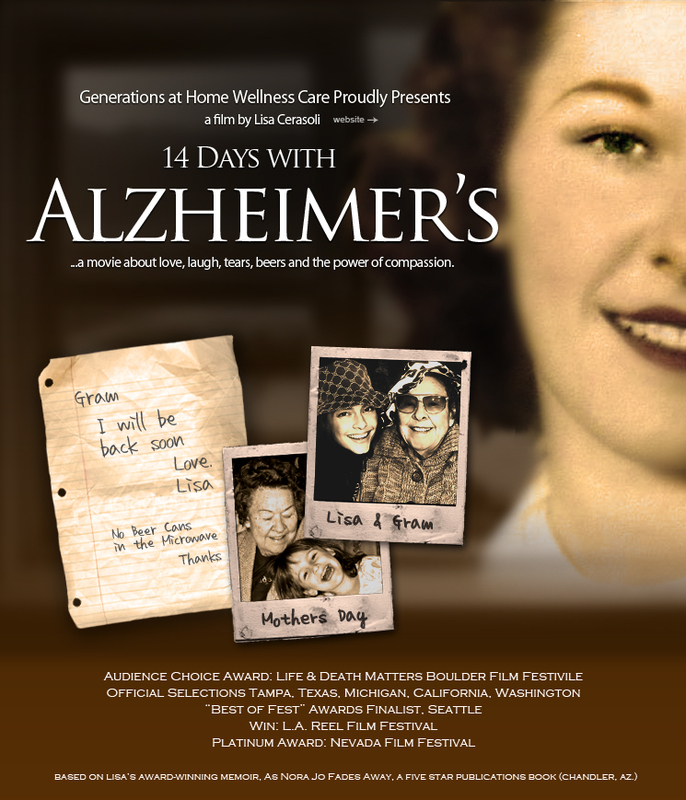 Based on the award-winning memoir, As Nora Jo Fades Away, 14 DAYS with Alzheimer's is the documentary short (follow-up) to the book. 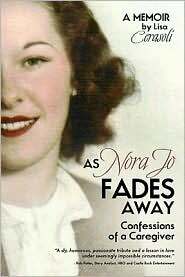 It's a humorous, heartbreaking and revealing look into the lives of Nora Jo and Lisa, her granddaughter and caregiver. This film leaves little to the imagination. Nora Jo has officially turned into 'Archie Bunker in really great drag,' and so this film captures not only the series of tragedies that come with this illness, but the 'funnies and the foibles' as well. And it proves that while Alzheimer's is also known as The Memory Thief, it's incapable of stealing love. The Los Angeles Women’s International Film Festival is produced by Alliance of Women Filmmakers Inc. a non-profit 501c(3) organization established by Diana Means to empower women filmmakers to create diverse roles for women. Each year in March the festival showcases narratives, documentaries, animation and student short films. The festival’s programming reflects Diana’s commitment to educate and inform audiences of social political and health issues impacting women globally. Not known as a hotbed of experimentation, the world of publishing has been slow to embrace the transition from print to e-books. This past week in New York, however, the Tools of Change digital publishing conference attracted entrepreneurs and innovators who are more excited by, rather than afraid of, the future. It was the kind of crowd where some were more inclined to say "Steal my book!" than to argue over what that e-book should cost. These are people who see digital publishing not as a threat, but as an opportunity. Joe Wikert of O'Reilly Media, which hosted the conference, says digital publishing is in its infancy but the potential is endless. "If you come up with something new and exciting, you can change the playing field overnight," Wikert says. Mark Coker is the founder of Smashwords, an e-book publishing and distribution platform that he introduced for the first time at this same conference four years ago. "We make it really easy for any writer anywhere in the world to instantly publish any book," Coker says. In its first year, Smashwords published 400 books, but that quickly increased to more than 100,000. The company's biggest competitor is the behemoth Amazon. That doesn't scare Coker, because he distributes Smashwords' books to any other e-book retailer that wants them. A writer himself, Coker believes the power base in publishing is shifting. "The power to create great books and the power to distribute great books is transferring to the author," he says. "Just a few years ago, publishers controlled the printing press and they controlled access to retail distribution. So if you couldn't get your book printed and you couldn't get it distributed, you'd never reach readers. But today, the printing press is completely democratized." Smashwords doesn't edit or curate its books, and Coker says the readers should decide which books will rise to the top and which will fail. And in the brave new world of digital publishing, Coker says, a book is a constant work in progress. "In the old days, in the print-book days, books were relatively static objects. The publisher would wrap up the book, ship it out and that book would rarely change," he says. "But with e-books, they're these dynamic creatures. 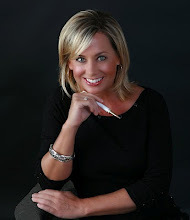 Authors have the ability to change anything about the book at any time." Why wait until a book is finished to find out what readers are thinking? Dominque Raccah, CEO and publisher of Sourcebooks, is experimenting with the "agile publishing" model — which allows authors and readers to interact as the book is still being written.